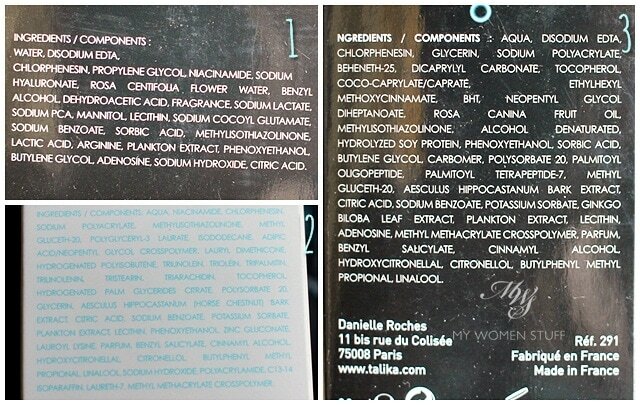 Talika is a brand I associate primarily with Lipocils, the lash growth enhancing serum that impressively, works a treat. I’m actually toying with the idea of picking up a tube because I’ve recently discovered some bald spots in my already sparse lashes and I remembered how well it worked before to grow lashes in a bald spot. They do some targeted skincare too, on a lower scale. Talika Lipocils is their bestseller, and rightly so. 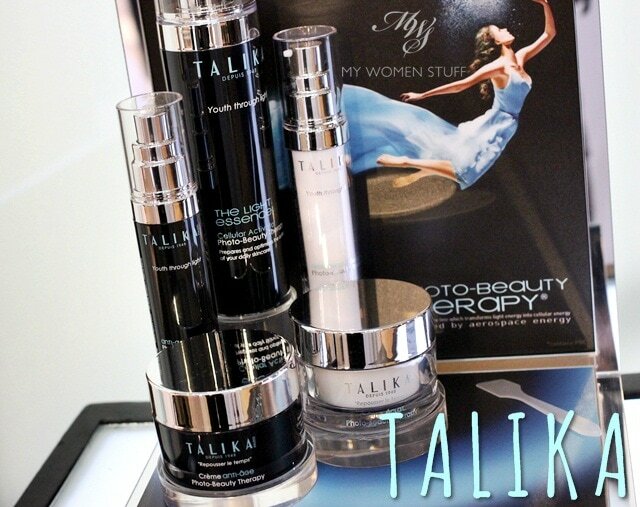 However, early this year, Talika launched their first proper skincare range in the Talika Photo-Beauty Therapy skincare line. So, what distinguishes the Talika Photo-Beauty Therapy skincare from all the other skincare out there? Well, apparently they have found a Photo-Beauty Enzyme which naturally transforms light energy to repair damaged DNA in skin cells. So light is now our friend. If it all sounds very space-age, it is. They were inspired by aerospace energy because space research has shown that wounds don’t heal in space because there is no light so, cellular energy is reduced. I don’t know. Are you sold on this? I’m going to be the first to admit that I’m a little sceptical. Sure, it all sounds very interesting and intriguing and almost magical. 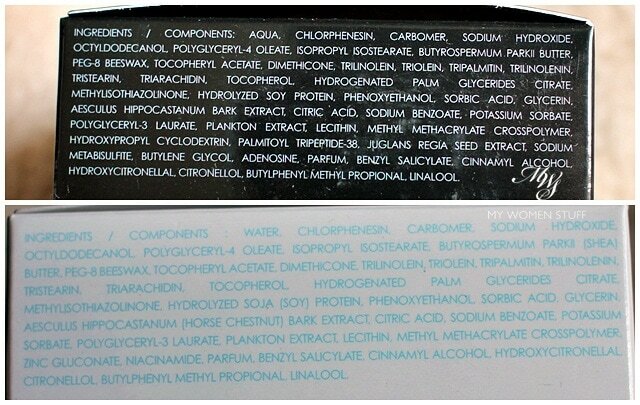 Yet, the reality is that this is a skincare product. Creams and serums that we put on our skins and they are mostly therefore, creams and potions. The star product is The Light Essence Cellular Activator (RM349/140ml) which is the key to the Photo-Beauty Therapy line. It’s the large bottle you see on the left of the picture and is basically like a lotion that you use before your serums and moisturisers. What this does is to “equalize” your cells and prepares it to receive the other products you will use, while brightening the complexion and reducing dark spots. It does smell quite lovely and has a light texture and wry-faced or not, I’ve just incorporated it into my skincare routine as a toner, after running out, as those on Instagram will have noticed. I think it’ll be interesting but I don’t exactly hold out a lot of hope for it to be much more than a light hydrating lotion. The 2 primary skincare ranges for now are the Anti-Aging range comprising the Anti-Aging Serum (RM229/30ml) and the Anti-Aging Cream (RM299/50ml). The cream has a strong floral scent that I’m not crazy about although the texture is quite lovely to the touch. The other range is the Brightening Line which comprises the Brightening Serum (RM229/30ml) and Brightening Cream (RM279/50ml). As with most skin brightening ranges, this one too claims to reduce dark spots and brighten skin. In this one, the Photo Beauty Energy transforms light to lighten the complexion. A little oxymoronic when you think about it, because it is the light from the sun that causes the skin to develop all this dark spots in the first place. However, I did ask the presenter just what sort of light and how long exposure are you talking about here, and the answer is, not much. Apparently, even light from a reading lamp suffices for the night, and in the day, it could be any light whether from a lamp or from the sun, even if you’re standing in the shade. I will however caution the liberal use of sunscreen in the day, just to be sure. So there you have it. One of the more interesting skincare stories I’ve come across to date, and also a surprise entrant into the skincare scene. I can’t say the textures feel special or superior. I do think it will need a large dose of faith to convince a skincare user to switch from their regular products to this, because Talika just isn’t a household name, and these are pricey, y’know. 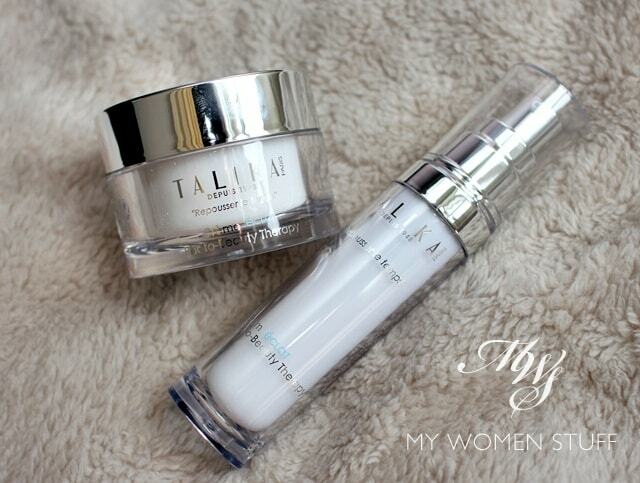 Does this new Talika skincare range catch your fancy? Have you used anything else from Talika? Lipocils was great! I need to start regrowing bald spots in my lashline LOL! I too avoid light thanks to all that pigmentation. House has blackout curtains and they are drawn till late evening LOL! Yeah I don’t have a lot of confidence in the story to be honest. There’s another cream which is also supposed to be an all in one NASA technology thing. I don’t hold out that much hope. Skincare is skincare. Seriously, if you haven’t tried then why bother featuring? Did you even tried it on a little? I stumbled upon to hopefully read something helpful and somehow or rather, this is not helpful and created more doubts. Just a point to note is that, maybe you can try it briefly before featuring it? As a consumer myself, it would’ve been interesting to understand the texture, sensation, and experience while reading a feature article. Review, for me, is pointless as different people will definitely have different skin structure, skin type and the list goes on. But knowing how the product feels like on my skin is definitely a plus point for a person like me who can hardly find time to visit the malls for a skin fix. Good idea, I’ll be sure to mention textures & scent next time 🙂 I usually do but this time, it just slipped my mind. I did try the Light Cellular Activator thing but I think it’s breaking me out after just 3 days of use. Not too happy with the sensation so I’m giving up on it. Can’t say I am interested at all really. If the price is to be MUCH lower I might ‘think about it’, which is not a good sign really. I tried their eye products before. Eye patches I think, that’s ages ago. I believe it’s their star products but I can’t say I am really impressed with that either!